Social media is not just a trend anymore, is an important way for brands to do business, to increase visual exposure and to get engaged with consumers. 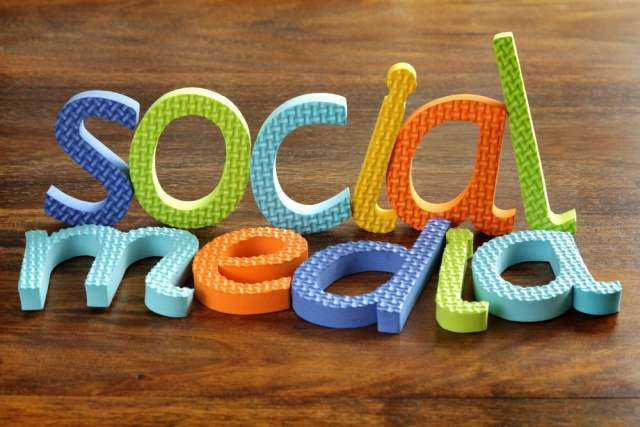 In 2013, social media was full of great events, news updates and viral videos. Twitter introduced Vines and created a great trend of looping videos in 6 seconds or less. Google took the second spot for most active users. On February 2013, the original Halem Shake video got viral and reached more than 17 milions views and on March, Pope Francis was named the Facebook most talked person in the world. On April 2013, Vine became the most downloaded app and Linkedin bought Pulse for 90 milion dollars. The growth of social media users brought to Facebook an increasing revenue by 30% and 1,25 milon dollars came from mobile devices. The summer season was all about Instagram video launch and Miley Cyrus performance from VMA. Her “twerking” performance got over 306.000 tweets per minute. On September, Yvis “The Fox” video became numer 1 Youtube trending video with almost 294 milion of views. On October, 17 milion people generated 45 milion interactions on Facebook and LinkedIn unique numer of visitors grew by 38% via mobile devices. In last two months of the year, Twitter IPO opened at 26 dollars per share and closed it’s first day at 44.90 dollars per share. This was a huge price increase of 73%. Check out the State of Social Media 2013 made by infographicpromotion to see more top events from 2013.